In Kenya, many conflicts are dismissed as ‘cattle rustling’, until they grow too serious to be ignored by the national government. 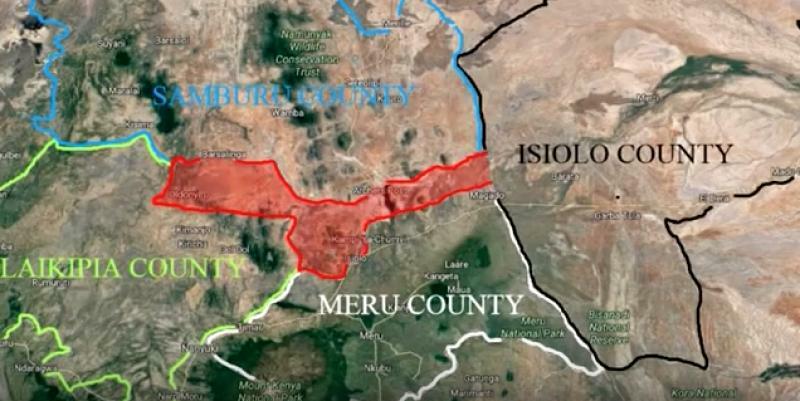 Filmed in Isiolo, Northern Kenya, this film looks at how old boundaries and new resources become a deadly race of rivalry and survival between some of Kenya’s poorest communities. Visit InformAction for more information.